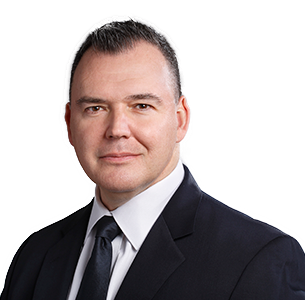 Christopher S. Billis joined MC2 Therapeutics as Chief Commercial Officer from his most recent position as Head of Marketing, Bayer Dermatology. Chris has spent the last 24 years helping patients across Dermatology, Gastroenterology and Cardiology achieve better lives through prescription products, medical devices, aesthetic products and over-the-counter products. Chris has a strong background in business development assessing early-stage through late-stage products as well as global markets. His commercial experience covers both marketing and sales leadership roles. Chris holds a Masters in Business Administration and a Bachelors of Science in Economics both from Nichols College. In addition, he has completed numerous business and financial leadership programs.